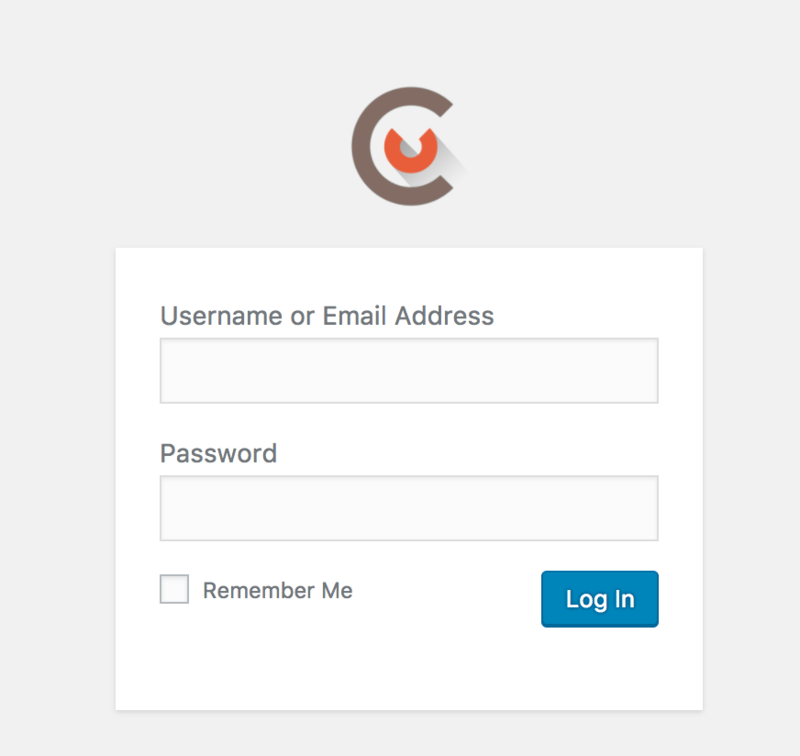 This will hide the default WordPress logo from the login page. Note that if you define your custom logo instead, this option should be left unchecked. Add your custom link to your branding logo. If you don't have it already hosted, we suggest using WordPress Media to upload your image first and get a link. This will replace the default link on the logo (to WordPress.org site) with your custom link. It could be just a link to your public site. In that case, just use %BLOG% placeholder.